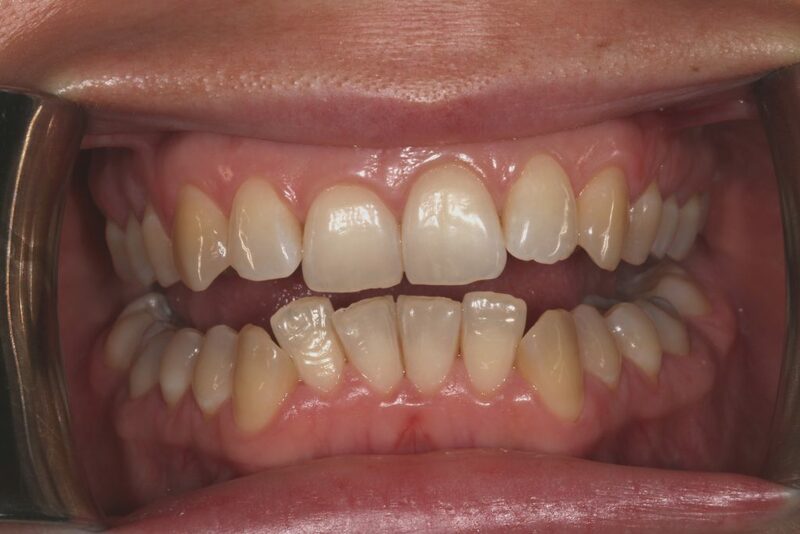 Adults who have mild to moderate concerns about the aesthetics of their teeth may consider improving these imperfections with cosmetic braces, as they’re by far the most effective and best solutions in this situation. 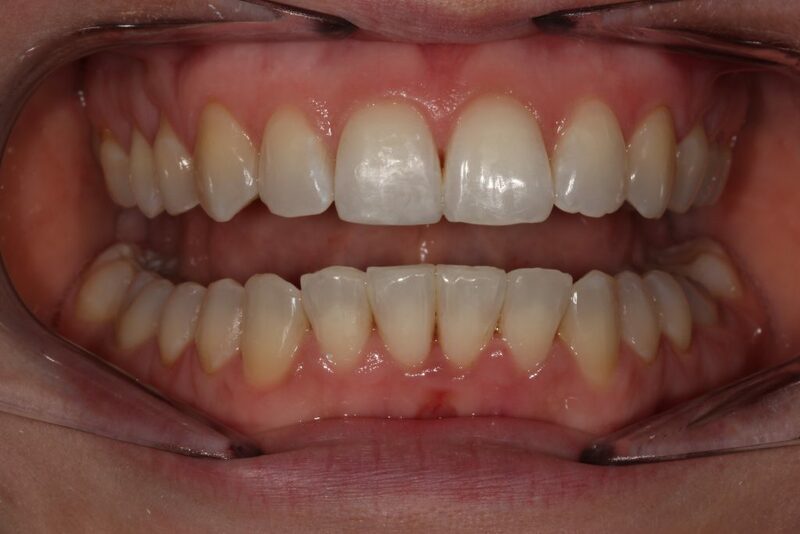 With one of our various options for cosmetic braces, you can enjoy a straighter, more beautiful smile without having to endure the inconvenience commonly associated with metal braces, or deal with the amount of time it takes to achieve straighter teeth. Clear Aligners are so discreet that most people won’t even be aware that you are wearing braces unless you choose to tell them. This is ideal for adults who may feel self-conscious about getting braces at a certain age. You are never too old to improve your smile. 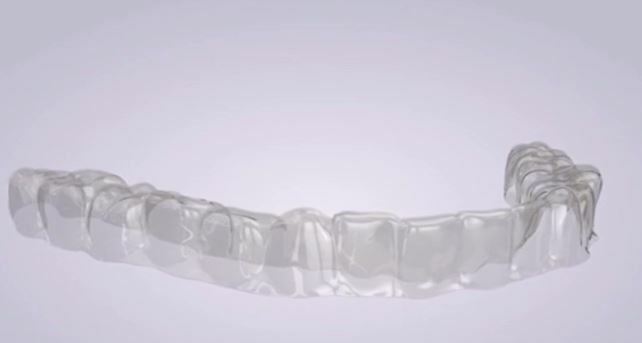 Our Clear Aligners are custom-moulded to fit you. They gradually position your teeth into a straighter smile, leaving you feeling confident once again. 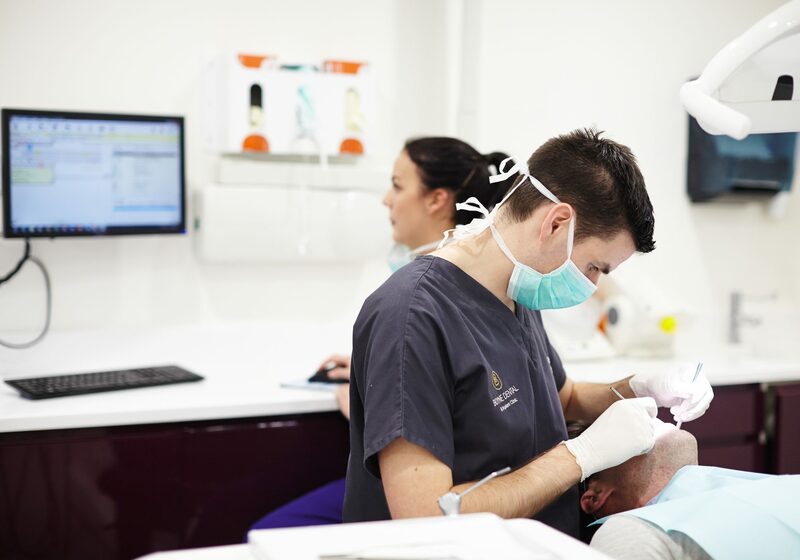 Contact our Patient Care team on 046 9033309 for more information or to make an appointment to see Dr Eamon O’Reilly, our resident dentist with special interest in Orthodontics. How do I know if clear aligners are suited to me? Clear Aligners are most commonly used to straighten mildly crooked teeth and best suited for adults as an alternative to traditional braces. People will barely notice you are wearing them. This is especially perfect for someone, perhaps a bit older who may feel a little uncomfortable/self-conscious about getting braces. You can brush your teeth and eat as normal without the need for specialised toothbrushes or avoiding certain sticky foods. Unlike fixed appliances, there are no rubber bands that can brake or that uncomfortable feeling against the inside of your mouth. After you have met with Dr O’Reilly or his team, they will have already discussed your options and have advised that clear aligners are the solution for your teeth. They will create a treatment plan outlining the next stages of treatment and also the cost. Your next call to action will be to make a follow-up appointment with one of our patient care team upon departure, if you wish to proceed with the treatment plan given to you. I have made my next appointment, what now? At your next appointment, Dr O’Reilly will take an impression or a mould of your teeth. This impression will help create a glass like retainer which will be the first of your clear aligners that will be fitted for you throughout treatment. This process can take between 1-2 weeks to be complete. 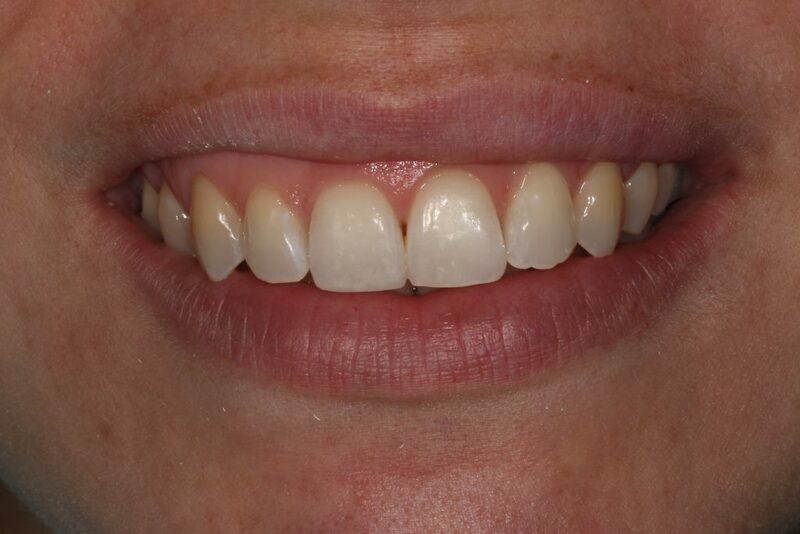 On departure of appointment number 2, you will create another follow-up appointment to have your new aligner fitted. Throughout the duration of your treatment you will check-in with your dentist to ensure that your teeth are incrementally moving in the best way possible. You will only wear each aligner for a few weeks, each time getting closer to your desired smile. The dentist will take new impressions of your teeth throughout the course of treatment and you will frequently change your aligners until you have are happy with the result. How long must i wear my aligner for throughout the day? Like most aligners, it is recommended that you wear your aligner for the most part of the day. This is to ensure you are giving your teeth the maximum chance to move into their new positions in the fastest time possible. how long will it it take to see results? Depending on the severity of the case, results can take between 9 and 12 months. No, there is no age limit! Due to their removable nature, your aligner does not usually tend to stain as you can remove and clean when necessary or when eating any foods that may cause staining.